The government’s Cyber Essentials scheme ensures basic cyber security measures are in place, preventing approximately 80% of cyber attacks. The scheme is centred around 5 controls and ensures that most vulnerabilities are secured. The recent NHS attacks would have been unlikely to have occured if Cyber Essentials had been implemented. 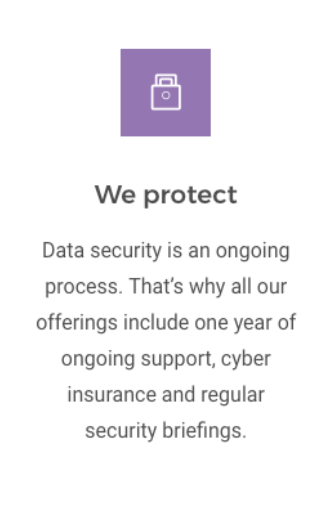 Cyber Essentials helps prevent the vast majority of cyber-attacks. Even a simple virus or piece of malware could result in loss of company and client data disrupt your cash flow and take up lots of time. An attack could also put off your customers, stop you trading and damage your hard-earned reputation. It could also be reported in the local media. Loss of data could breach the Data Protection Act and lead to large fines or prosecution. 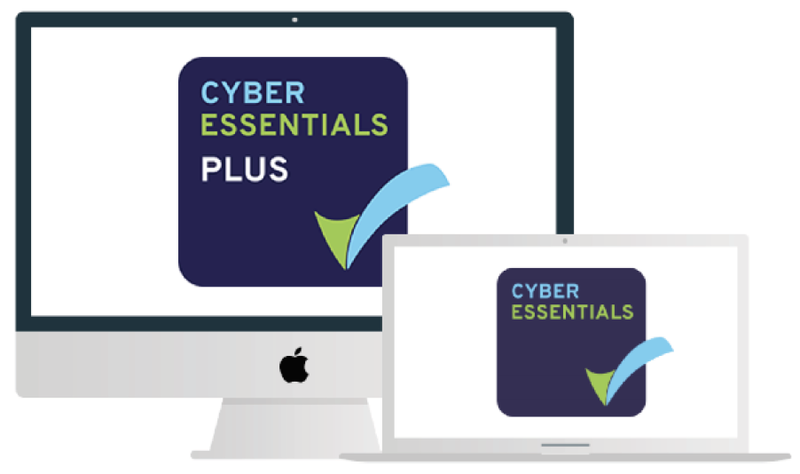 In partnership with CyberSmart we offer a platform that is designed to assist organisations in achieving Cyber Essentials certification as easily as possible. Once organisations are certified, we help them stay compliant. The platform is designed to assist organisations in achieving Cyber Essentials certification in the easiest and the shortest time possible. The entire process can be divided into four parts. Provided with a list of all devices and their respective issues, the admin can either manually attend to each machine or, can fix issues with one click in the dashboard. For admins with limited cyber security know-how the platform is written in plain English, using smart questions. It offers step-by-step guides and live online support. Our technology ensures good security practices stay in place after certification. In order to check device vulnerabilities and configurations, apps are deployed to all devices in the organisation. The apps periodically check and report the compliance status of the device. Upon request the app can be modified to remotely fix issues, or can even automatically maintain the compliance status across all devices. Automated repair is disabled by default. 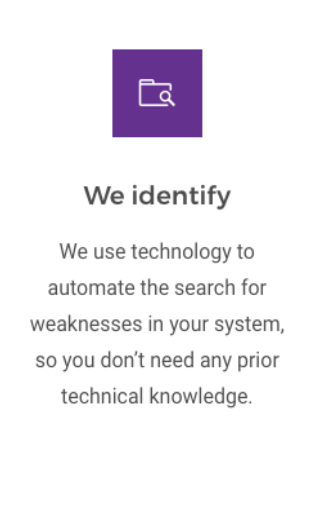 Within the Partner Dashboard you can see the conformity of every device across all organisations and can email each user a personalised “Steps to Secure” guide that we automatically customise for their setup. Get everyone on the same page, instantly. There are two different ways to deploy the CyberSmart app onto each device. Individual enrolment is designed for organisations with usermanaged devices or no centralised IT management. This method will send unique individual emails to team members containing a download link for the app. Bulk deployment is designed for organisations with centralised device management (via group policy, mobile device management or RMM). This method creates a single package for wide, silent deployment. Would you like to learn more about our 4 Steps to Simple Compliance? Complete your details below and we will get in touch to arrange your free, no obligation demonstration. Thank you for requesting further information about our 4 Steps to Simple Compliance?